Sailings tonight have been cancelled due to forecast poor weather conditions. It comes as a yellow weather warning is in place for coastal overtopping and gales, with 60mph winds expected later this evening. 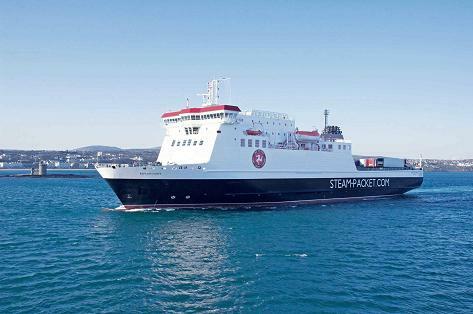 Tonight's Ben my Chree voyage to Heysham and it's 2.15am return have both been called off. Meanwhile, tomorrow's journeys remain in doubt - a final call on those will be made by 6.30am tomorrow morning.